Personalizing with names improves open rates – Personalization by using a first name is frequently mentioned as one of the best practices in email marketing. However, trends change, and this personalization trend has fallen out of favor in recent years. As a matter of fact, they can even seem “spammy” in today’s day and age. A personalized email subject line only increased open rates by 0.2%, and they’re losing popularity quickly. Exclamation points add a sense of urgency – Another oft touted “best practice” relates exclamation points with a sense of urgency, and urgency relates to open rates. It was found that email subject lines with exclamation points were only opened 29% of the time on average, with the number rising to just 35% when more than one exclamation point was used. Depending on the type of email you’re sending, this can be effective, but perhaps not effective enough. Percentage discounts work better than dollar amounts – A frequently mentioned “best practice” includes using percentages off in your subject lines over dollar amounts for better open rates. However, while this is a practice carried out by many, studies have found the opposite to be true. Dollar amounts seem to open more emails than percentages. Keep it short and sweet – Typically, the shorter the subject line the more “openable” an email is considered to be. However, this doesn’t always ring true. 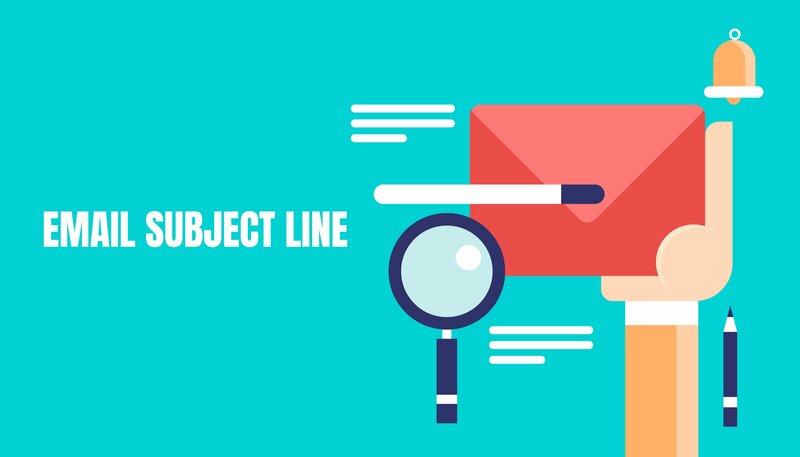 An email subject line using between 51 and 90 characters has a better open rate on average than one using the average of 11 to 50 characters.